Dickies work jacket in a hardwearing yet light 260 gsm fabric. 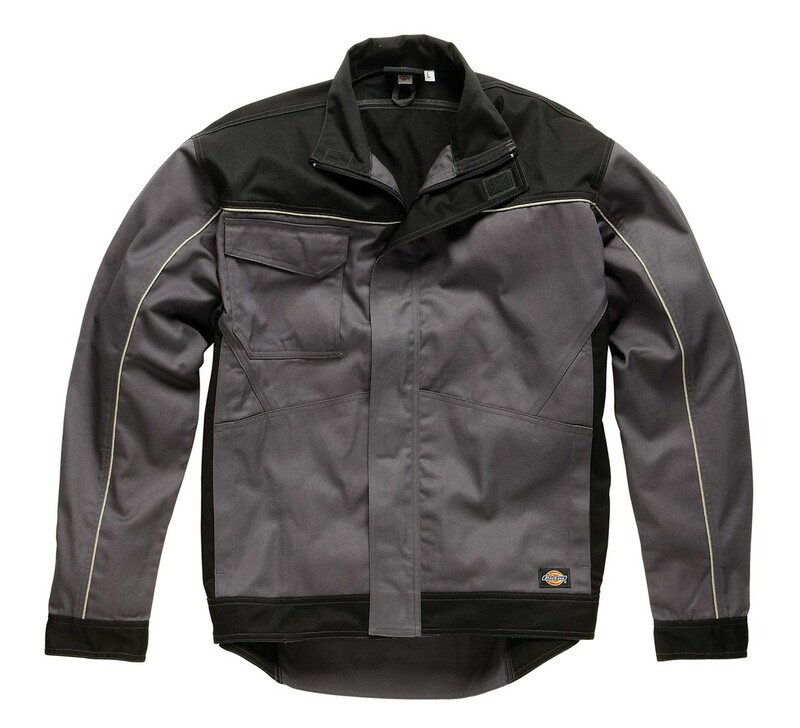 The Dickies IND260 Jacket is part of the distinctive Dickies Industry 260 range, featuring a smart two tone look with reflective seam detailing. 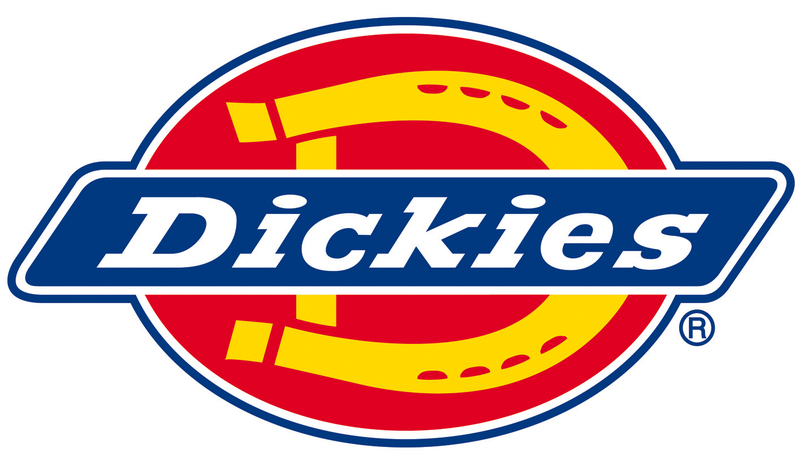 Fabric is the same tried and trusted 260 gsm 65/35 polycotton used in the Dickies Redhawk range. Designed to match up with the IN4001 bib&brace or IN1001 trouser, this is a tough versatile jacket. 2 side pockets and 1 multiple entry secure chest pocket. Adjustable waist and cuffs. Full length nylon front zip with Velcro storm flap. The Dickies IN7001 is suitable for a machine wash of up to 60 deg C and tumble drying.